Armed Forces Medical Services conduct a Postgraduate training program for the doctors of the AFMS in order to fill the requirements of specialists. Additional seats (if any) are offered to sponsored candidates of foreign countries, Para-military/other government organizations, ex-servicemen (Ex-SSC AMC Officers) and civilian doctors. Civilian doctors are liable to serve in AFMS for 5 years. 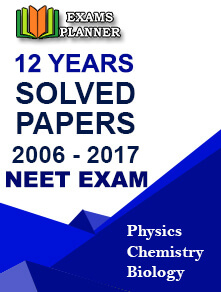 Admission to Armed Forces Medical Services (AFMS) is done on the basis of NEET-PG score. The candidates who have qualified the examination are considered for the counselling process. The counselling process for AFMS PG admissions is conducted by the Directorate General of Health Services (DGHS) and Directorate General Armed Forces Medical Services (DGAFMS). 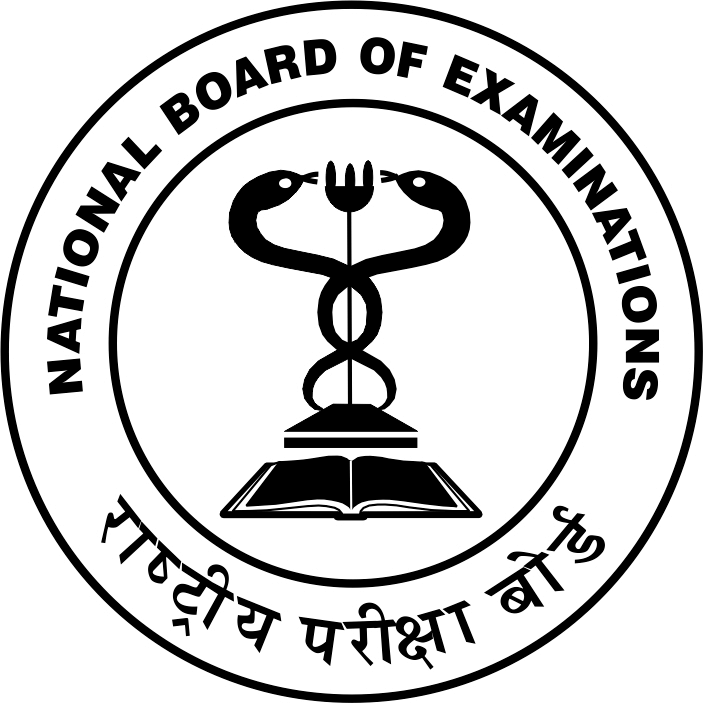 The National Board of Examinations (NBE) has released the NEET PG 2019 result on 31st January 2019. The counselling process will tentatively begin from the third week of March 2019. Only those candidates who have registered at the DGHS website - www.mcc.nic.in will be considered for AFMS admission to PG courses viz. MD, MS, and PG Diploma offered at the institutions under the Armed Force Medical Services. Candidates interested in pursuing PG courses from Armed Forces Medical Services colleges can check the complete article for eligibility criteria, application process, and counselling details. Priority-I: AFMS Officers shortlisted for the advance specialist course. Priority-II: Foreign students sponsored by the Government. Priority-III: medical officers sponsored by Para Military Organisation/other Government organisations. Priority-IV: Ex-SSC AMC Officers relieved from services after completion of contractual services and within 3 years of the release from service. Priority-V: Civilian candidates who are interested in serving the Armed Forces Medical Services (AFMS). Such candidates are required to sign a bond agreement of 29 lakhs to the Government of India for serving in AFMS for a minimum of 5 years duration. The upper age limit for Priority-V (civilian candidates) is 35 years as on 30 April 2019. Candidate already pursuing any PG course shall not be eligible for PG admission. Registering for the AFMS PG counselling is mandatory. Follow the link for counselling registration and complete the process. Keep the registration slip safe as you need to produce it at the time of counselling at the institute. Merit list (priority-wise) will be uploaded on the official website and these candidates will be eligible for the AFMS counselling. The schedule of counselling will be released on the official website. If seats are left vacant, the 2nd round of counselling will be conducted. The application fee of the AFMS PG medical admission is ₹ 1000 (one thousand only). Candidature of those found to be providing wrong information will be immediately rejected at any stage of the admission process. No grievances will be entertained in such cases. The decision of the Commandant of the respective institution will be final.